Bright and early dubstep for everyone out there. A mix of Jack Beats, hard-hitting Trumpdisco, and newly found to me Stephan Jacobs. Check his other things out at his site here. 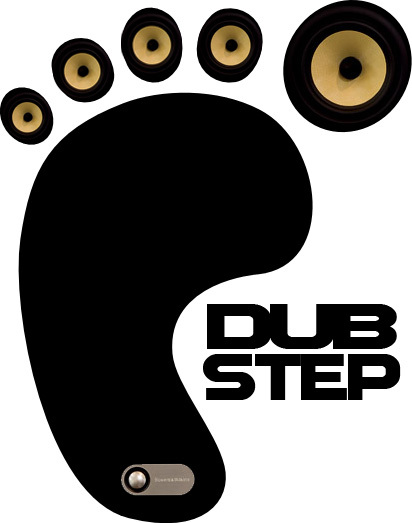 Posted on April 24, 2011, in Dubstep and tagged Dubstep. Bookmark the permalink. 1 Comment.